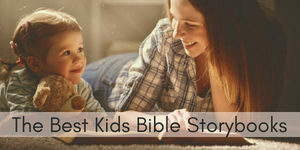 When you’re a busy mom, it might seem like finding quiet time to pray to God is only a dream. But I want to show you how you can develop a daily habit of personal, effective prayer, even if you only have five minutes to start. 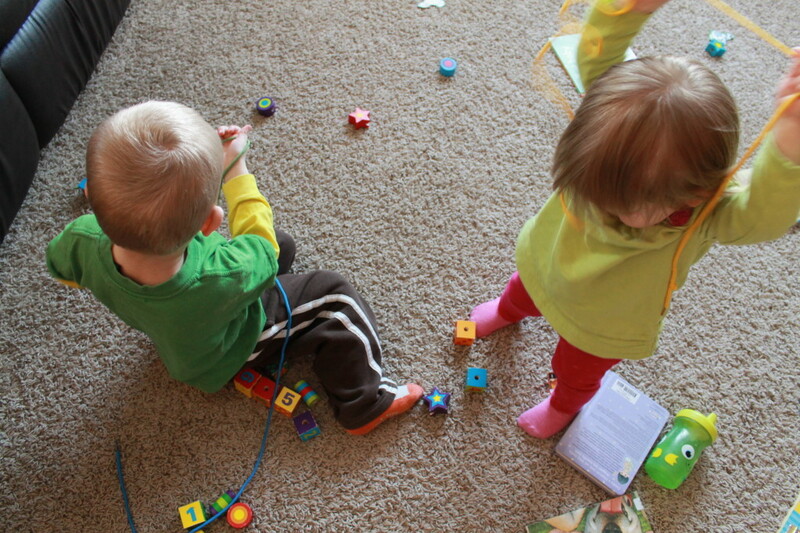 Why is it so hard to find time to pray as a mom? So asked a reader of mine in a recent email. I’d never gotten an email like that before, but the mom who was reaching out had hit on a sore spot and she probably didn’t even realize it. It’s not like we need to be told that prayer is important. 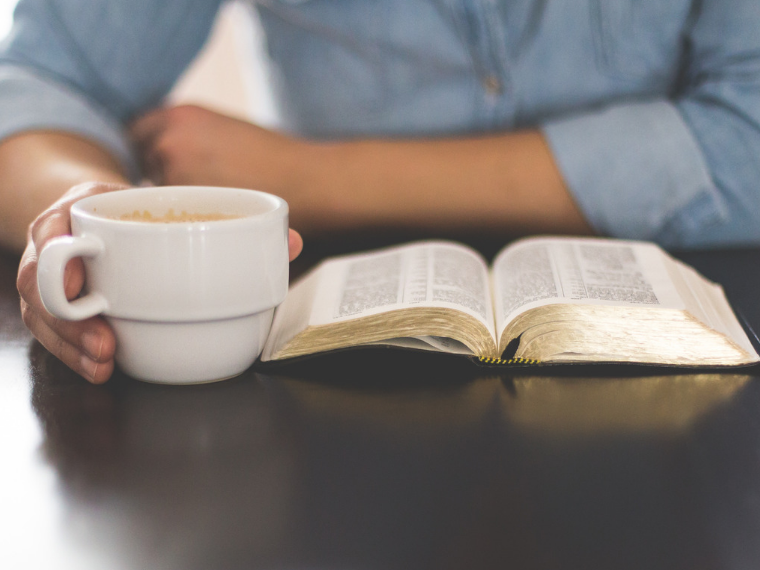 As Christian moms, we deeply believe that having daily, ongoing conversation with God can change our attitudes, our hearts and the course of our day. So then WHY is it so hard to find time to pray effectively? I bet you can tell me why! Your kids are always talking to you. You’re constantly interrupted. You can never find a quiet moment in your day. Maybe you don’t even know how to start having a better, stronger prayer life or what that’s supposed to look like! I totally get it! That’s where I sat for a LONG time. Unable to even start having the kind of prayer life I wanted. However, I began to realize that I was attempting to create a “perfect” moment for prayer…when there would never be one. So I just started talking to God. At first, it was just a sentence or two breathed out loud. But then I got a little more organized in my prayer time and started a really simple pattern for prayer that reminded me to do it regularly. Now, a couple of years down the road, my prayer life is becoming stronger, one step at a time. There are days when I just say “God, help me!” when I’m feeling frustrated and that’s totally valid! Life is always going to be whirling around you. 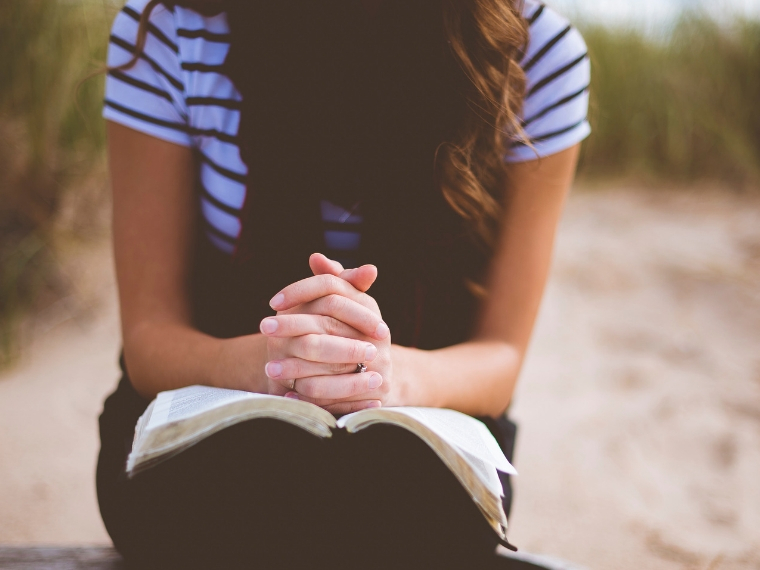 But if you can put a daily practice and strategy for prayer in place, it can help you establish a really beneficial habit of intentional prayer–yes, multiple times a day. I want to teach you a great way of making prayer time effective. 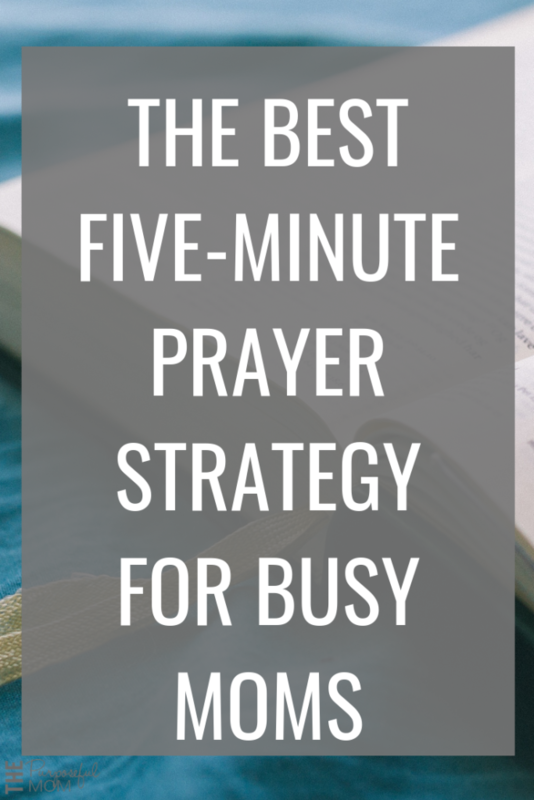 To help you start a prayer habit, I’m sharing with you the key strategy that you can use to find time to pray, even when you feel like the busiest, most distracted mom on earth. You can have a stronger prayer life as a busy mom. 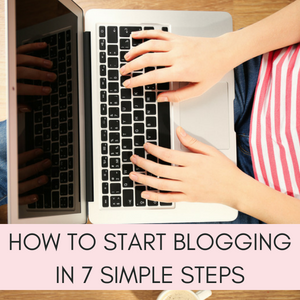 And it starts with just taking one simple step. 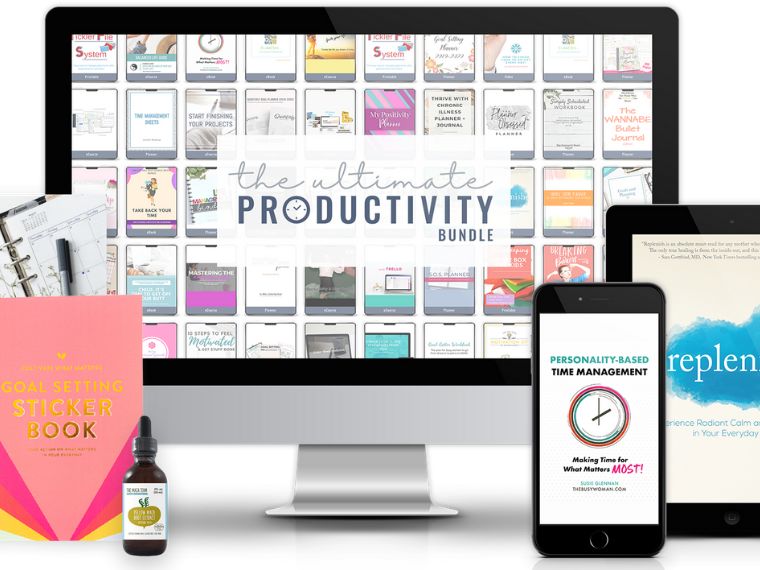 This strategy will help you stay focused and use the small pockets of time throughout your day (as in, 3-5 minutes!) to build a stronger life of prayer. 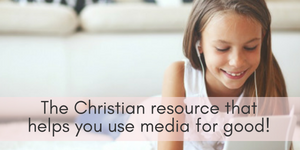 BONUS: You can use this method to teach your kids to pray too. What I started doing was taking small pockets of time to pray using the principles in the ACTS method of prayer. Even if you know what I’m talking about, hang on! I’ll teach you how to actually use this method in your prayer time. Why does this work? 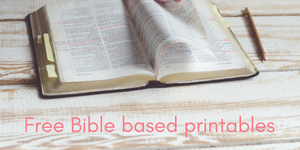 Because it’s easy to remember, it’s biblical and it can be done anywhere, any time. And I’ll get to the HOW to find time to pray after I explain the WHAT behind the strategy!! 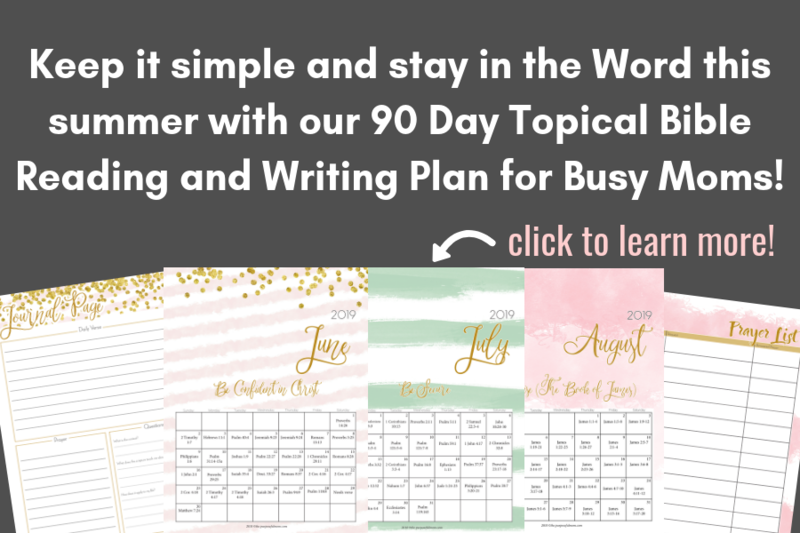 How busy moms can have a stronger prayer life using the ACTS method. You can write down the acronym on a notecard or copy and paste these “directions” into a document and print to help you remember! Step One: Start with praising God for Who He is. “Adoration” is worshipping and “paying tribute to”. It’s telling God of your deep love and respect for Him. Use one of the Psalms to praise and adore God. Some good choices for psalms of praise and adoration are Psalm 150, Psalm 8, Psalm 111 and Psalm 76. Relate your adoration to something you’ve experienced about God lately! There are times where I simply notice how God has a certain situation under control so I might praise Him for being sovereign over everything. For uninhibited conversation with the Lord, we DO need to be in a place of repentance. Holding things back from Him makes us struggle through prayer–I know this from experience! Confession is very personal, but know that the Holy Spirit will bring to mind the truth of what we need to lay before God. Step Three: Give God thanks. Thanksgiving is a little different than adoration because now you’re thanking Him for what He’s done and given to you. Thanksgiving can be easy on the good days but at times I struggle to be grateful! If you do too, just tell God three things that you can be thankful for that He’s specifically brought into your life, the first three that come to mind. As you do this, you’ll notice your heart begins to soften. Pray for five people who need specific prayer. Ask God for protection and safety for your family and friends. 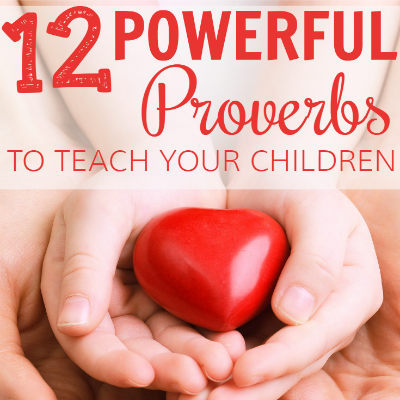 Ask God to change your heart attitude toward your children. Ask God to teach you how to “number your days” or use your time wisely. Ask God to make you a more patient mother. Ask God to give you accountability. 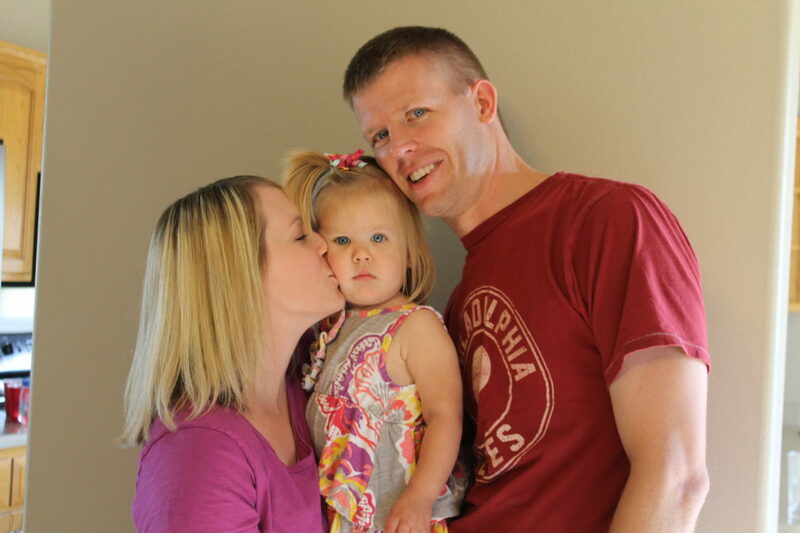 Pray for a strong family. Pray for God to help you forgive anyone you are holding a grudge against. This ACTS method can be used over just a few minutes’ time. 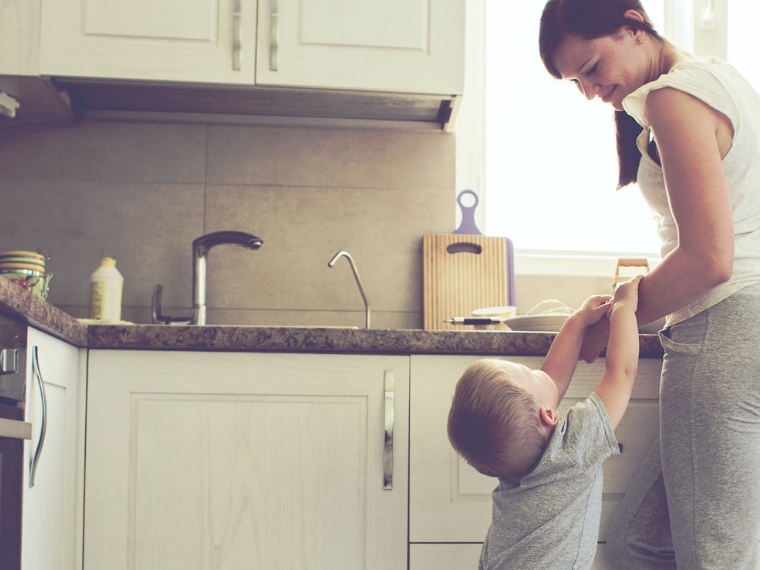 You can do this throughout the day–try it with your kids! 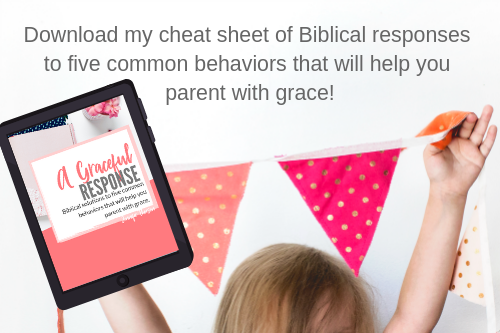 When you’re having a really hard moment with your children, stop everything and lead them through this ACTS prayer strategy. It will make your family’s prayer life stronger too! Currently, we have a master bathroom so I close the door and do my prayer time while I’m blow-drying my hair or otherwise getting ready for the day. 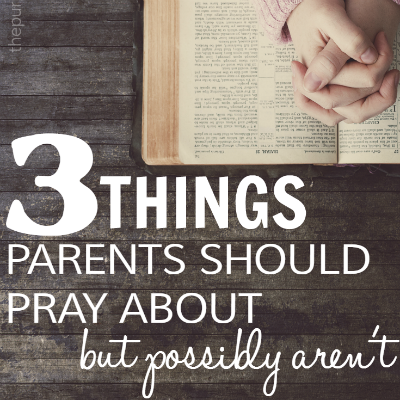 I’ve also sat and prayed silently at the table while eating breakfast (while my kids are playing downstairs in the morning–if they’re fighting, I just finish praying before I go get them haha). When I had babies, I’d pray while nursing. And also sometimes while rocking them to sleep. I know it seems super simple, but for a long time I simply neglected to pray during these opportune times–I’d think about stuff, but wouldn’t pray. One more tip that I want to start doing: Write down prayers on a post-it note and stick them to the fridge or wherever you’ll see them to remind you to pause! No matter where or when you do it throughout the day, can you see the beauty and purpose of this ACTS prayer strategy? 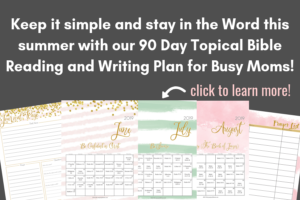 It’s to give you a tool to use effectively so that when you DO have a bit of quiet time for prayer (or even if it’s not quiet) you can use this strategy daily as a busy mom to find time to pray! Don’t give up! I’m cheering you on! Now, what if you just need a quick and tangible idea for an “ACTS” type prayer? 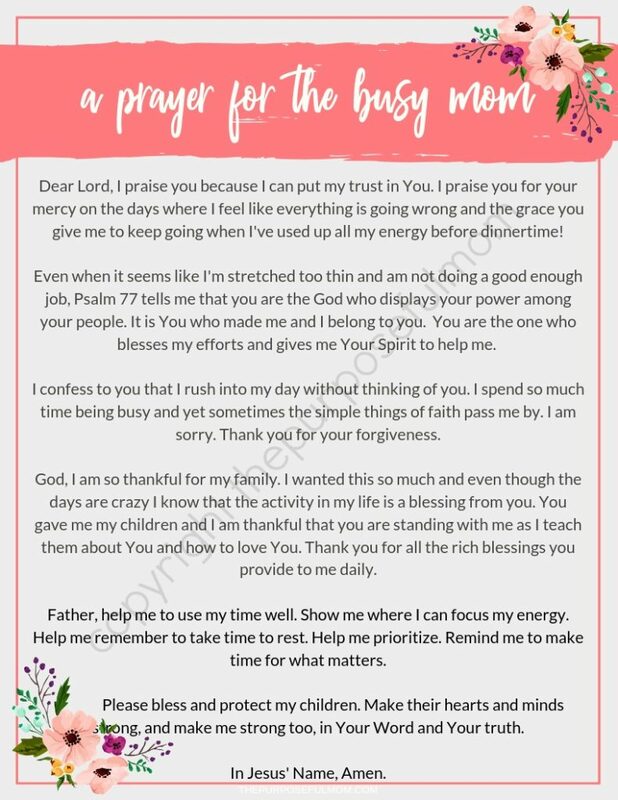 I’ve made a printable “Prayer for a Busy Mom” that’s modeled after the ACTS prayer strategy. Feel free to print it and use for your prayer time on the craziest days!! Download it by clicking the button below the photo. If you’d like to start writing down your prayers, consider this beautiful berry pink prayer journal from The Daily Grace. 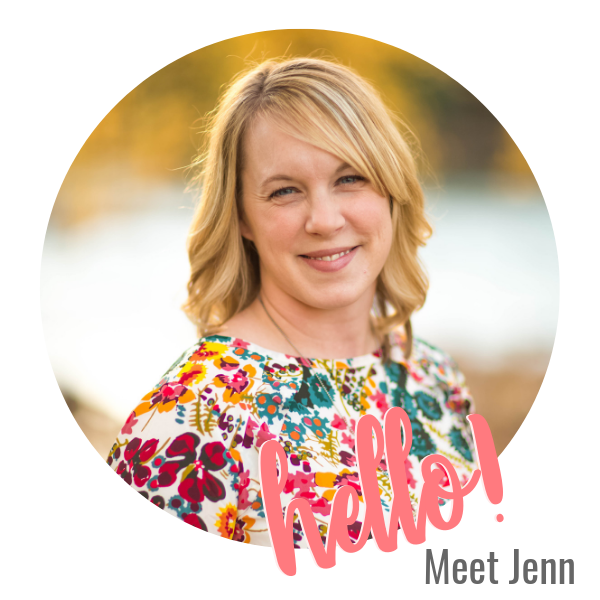 Everything the owner (Kristin) of this online store creates is crafted carefully, beautifully and with sound, biblical truth behind it. 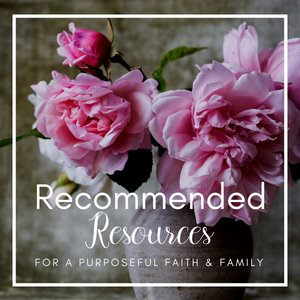 She has amazing Bible studies and devotional resources for women and children (men too! ).